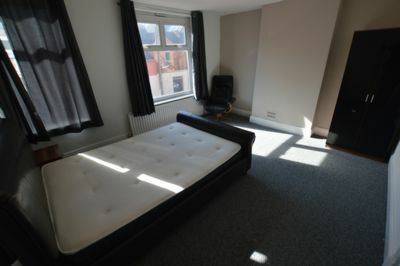 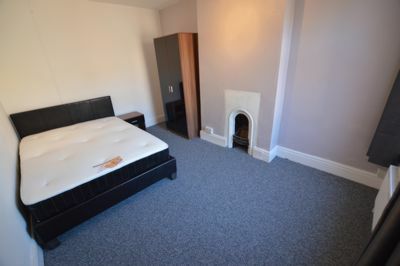 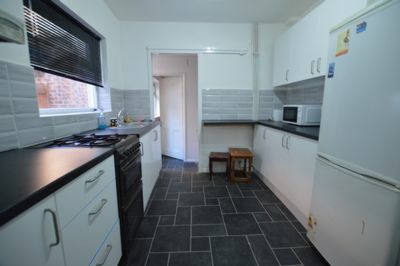 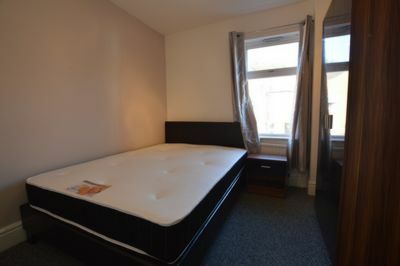 First 4 Lettings are delighted to offer this FOUR BEDROOM FURNISHED TERRACED home. 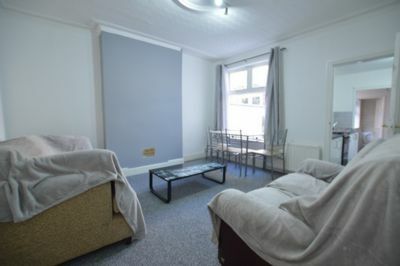 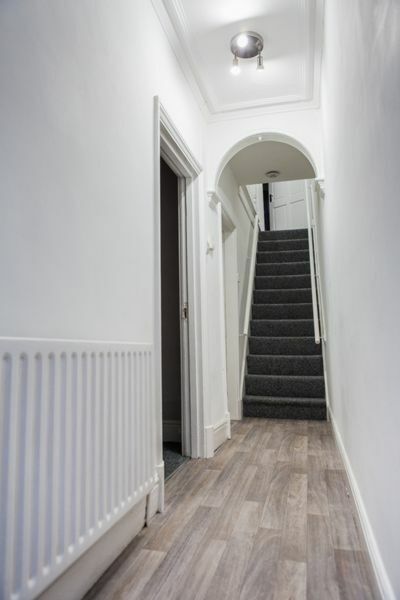 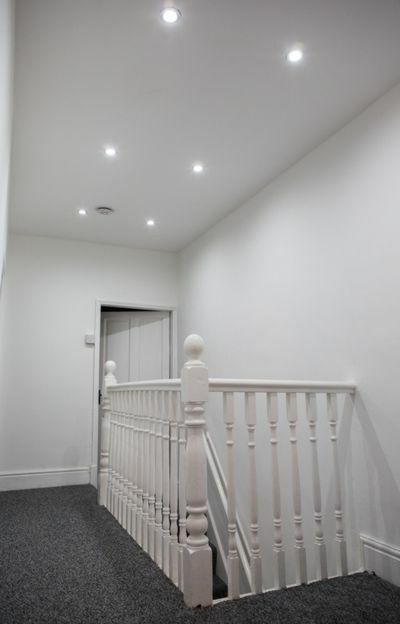 This SPACIOUS TERRACED home in brief comprises entrance hall, reception room, ground floor double bedroom, kitchen, downstairs bathroom; basement for ample storage; stairs to first floor landing, and three double bedrooms. 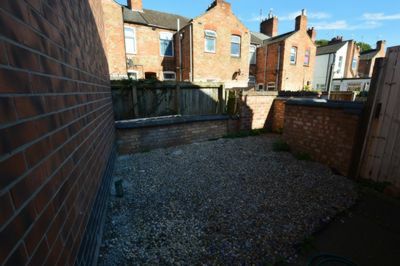 Outside there is a rear is an gravelled courtyard. 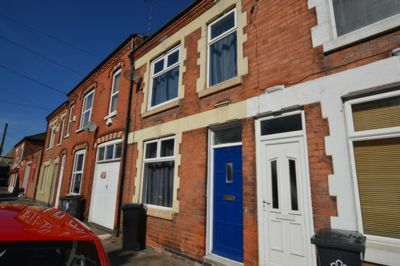 Located in the popular AYLESTONE area of Leicester, the property is within the catchment area for good local primary schooling and secondary schooling. 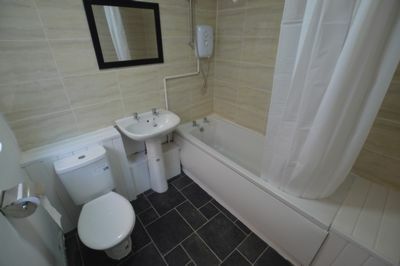 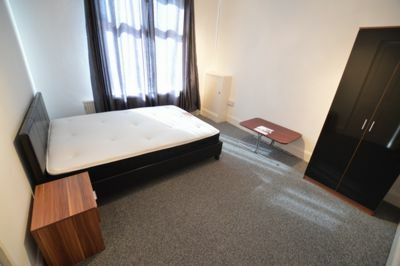 Excellent TRANSPORT LINKS, restaurants, sporting and social facilities are available within the vicinity.